Since Lupashin’s demo, there are now close to a hundred providers of drones on leashes from innovative startups to aftermarket solutions in order to restrain unmanned flying vehicles. Probably the best known enterprise solution is CyPhy Works which has raised more than $30 million. Last August, during President Trump’s visit to his Golf Course in New Jersey, the Department of Homeland Security (DHS) deployed CyPhy’s tethered drones to patrol the permitter. In a statement by DHS about their “spy in the sky program,” the agency explained: “The Proof of Concept will help determine the potential future use of tethered Unmanned Aircraft System (sUAS) in supporting the Agency’s protective mission. The tethered sUAS used in the Proof of Concept is operated using a microfilament tether that provides power to the aircraft and the secure video from the aircraft to the Operator Control Unit (OCU).” CyPhy’s systems are currently being utilized to provide a birdseye view to police departments and military units for a number of high profile missions, including the Boston Marathon. Fotokite, CyPhy and others have proved that tethered machines offer huge advantages from traditional remote controlled or autonomous UAVs, by removing regulatory, battery and payload restrictions from lengthy missions. 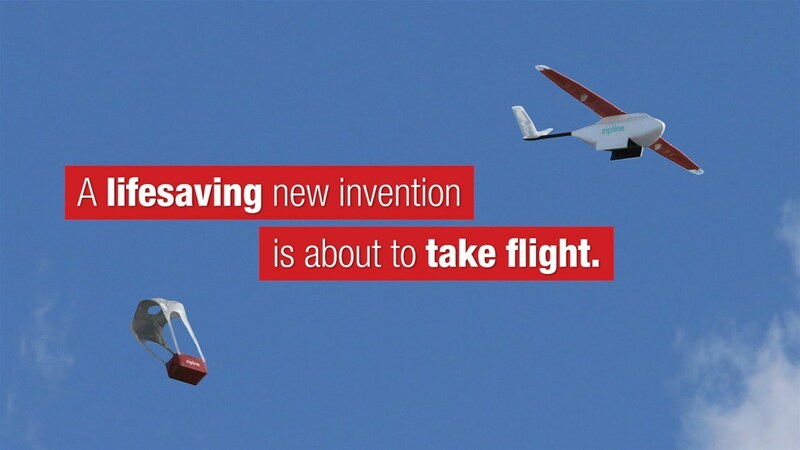 This past week Genius NY, the largest unmanned systems accelerator, awarded one million dollars to Fotokite for its latest enterprise line of leashed drones. The company clinched the competition after demonstrating how its drones can fly for up to twenty-four hours continuously providing real-time video feed autonomously and safely above large population centers. Fotokite’s Chief Executive, Chris McCall, announced that the funds will be utilized to fulfill a contract with one of the largest fire truck manufacturers in the United States. “We’re building an add-on to fire and rescue vehicles and public safety vehicles to be added on top of for instance a fire truck. And then a firefighter is able to pull up to an emergency scene, push a button and up on top of the fire truck this box opens up, a Fotokite flies up and starts live streaming thermal and normal video down to all the firefighters on the ground,” boasted McCall. Fotokite is not the only kite drone company marketing to fire fighters, Latvian-born startup Aerones is attaching firehoses to its massive multi-rotor unmanned aerial vehicles. Aerones claims to have successfully built a rapid response UAV that can climb up to a thousand feet within six minutes to extinguish fires from the air. This enables first responders to have a reach of close to ten times more than traditional fire ladders. The Y Combinator startup offers municipalities two models: a twenty-eight propeller version that can carry up to 441 pounds to a height of 984 feet and a thirty-six propeller version that ferriess over 650 pounds of equipment to ascend over 1,600 feet. However, immediate interest for the Aerones solution is coming from industrial clients such as wind farms. “Over the last two months, we’ve been very actively talking to wind turbine owners,” says Janis Putrams, CEO of Aerones. “We have lots of interest and letters of intent in Texas, Spain, Turkey, South America for wind turbine cleaning. And in places like Canada, the Nordic and Europe for de-icing. If the weather is close to freezing, ice builds up, and they have to stop the turbine.” TechCrunch reported last March that the company moved its sales operations to Silicon Valley.